Virtual Reality utilises wearable headsets which, when worn, displays a virtual environment which gives you the perception that you are actually there within the virtual space. This feeling is called presence, which is defined as the feeling that you are somewhere else from where you physically are. With the addition of hardware controllers, you are able to interact with the virtual environment. This can be something simple, such as opening the door of a car and inspecting the inside, or more complex such as a multi user virtual experience where users, located in different continents, can join in a meeting room simultaneously. Virtual Reality effectively allows you to experience things which are not physically possible, visit locations without physically being there and experience events which are unlike anything ever seen before. You are only limited by your imagination. We develop completely immersive experiences from the ground up. Through 3D modeling, animation and code integration, we create interactive environments according to your specifications and key desired functionality depending on the outcome you are looking to achieve. VR is great for education and training simulations which involve dangerous situations. Virtual experiences are also incredibly cost effective for exhibition installations within real-estate/heavy machinery/boating or other physical product based industries, or interactive marketing experiences for example an animated chocolate factory game for fans of Cadbury. Instead of requiring large areas to showcase your physical product (which can be quite expensive) or relying on flyers and standard videos to showcase your product(s), use virtual reality convert your physical product into a digital 3d model, and give your customers a real interactive experience with it. 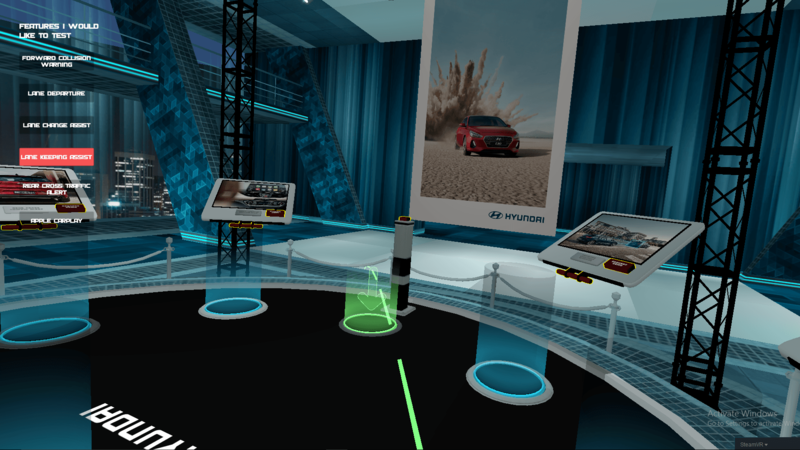 Hyundai – i30 VR World: Giving the customers the ability to test out the latest features of the new release model car before it was commercially available. 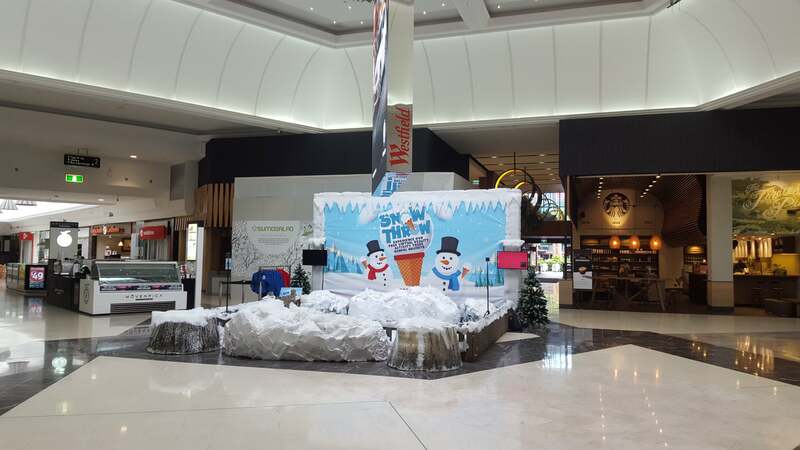 Westfield Shopping Centre – Kids Snow Throw: Interactive activation during the Christmas holidays, where children versed each other is a virtual snow ball throwing competition. We believe in a new world which is Borderless, and accessible from Anywhere, by Anyone. As immersive technology developers we are building towards this future through multiple platforms including virtual reality, augmented reality, 360 video production and more. We also provide virtual reality services in the Sunshine Coast, Gold Coast, Brisbane, Cairns, Canberra, Darwin, Geelong, Hobart, Melbourne, Newcastle, Perth, Sydney, Toowoomba, Townsville, Wollongong & Logan areas. Get in touch today to see how we can help!